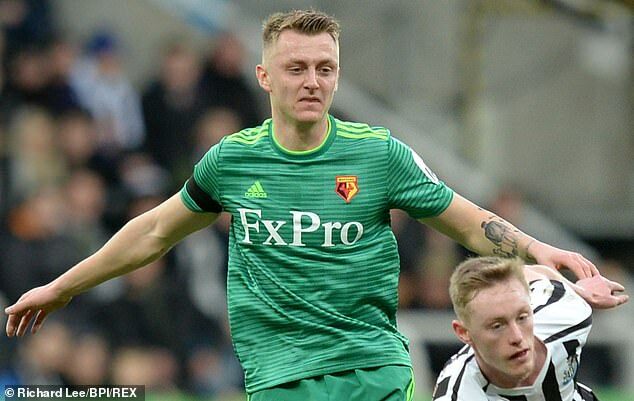 Watford’s Ben Wilmot revealed how he watched his club guarantee him at least an FA Cup runners-up medal from the changing rooms of Serie A side Udinese’s stadium. Wilmot appeared for the Hornets earlier in the competition before he became the latest English starlet to gain experience abroad by joining Udinese on loan until the end of this season. 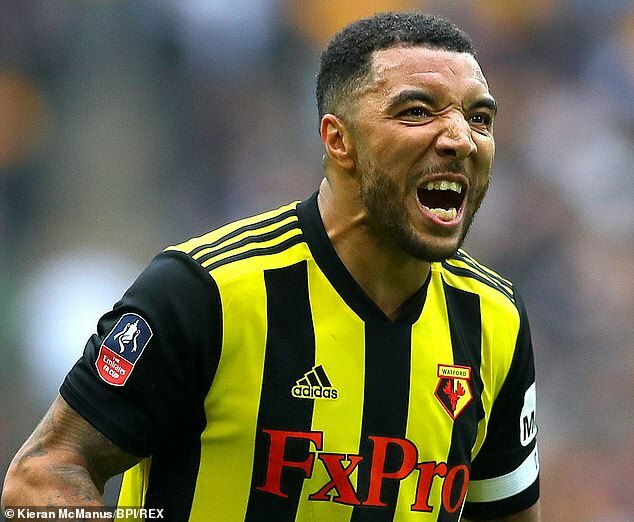 The Serie A side beat Empoli on Sunday before 19-year-old Wilmot raced inside to watch Watford defeat Wolves at Wembley and seal their spot in the FA Cup final. Speaking to Sportsmail from Italy, Wilmot said: ‘We had a game. We won 3-2 with 10 men. Then I just literally ran inside and got it up on my phone. ‘It was two minutes into the game so I sat and watched the first half in the changing room. Then I raced home at half time and watched the second half from home. On Troy Deeney’s penalty, which sent the tie into extra time where Watford sealed their win, Wilmot added: ‘There was no doubt. I knew he would smash it in. Javi Gracia has stayed in contact with Wilmot during his time in Italy. ‘All the lads really like him,’ the youngster continued. ‘From a personal point of view, he’s been really good with me.